“Bots amplify the reach of low-credibility content, to the point that it is statistically indistinguishable from that of fact-checking articles,” researchers wrote. A small number of automated Twitter accounts were able to play an outsized role in spreading content from low-quality publishers and overwhelm the efforts of fact checkers, according to a new study that highlights how the sizable platform was able to be manipulated by bad actors. The research study, conducted by Indiana University researchers and published on Tuesday in the academic journal Nature Communications, found that “relatively few accounts are responsible for a large share of the traffic that carries misinformation,” with just 6 percent of Twitter accounts identified as bots responsible for 31 percent of “low-credibility” content. The study comes after Twitter has moved to crack down on fake and automated accounts after it was found that a Russia-based foreign influence campaign was able to spread misinformation and divisive political rhetoric during the 2016 U.S. election. Twitter has removed tens of millions of accounts in 2018. A spokesperson for Twitter pointed NBC News to the company’s blog post from June in which it detailed its efforts to fight bots. To achieve maximum exposure, the study found that “social bots” used two methods to manipulate users into trusting the linked article’s validity. Users struggled to differentiate bots from other human users, as humans “have retweeted bots who post low-credibility content almost as much as they retweet other humans,” according to the researchers. 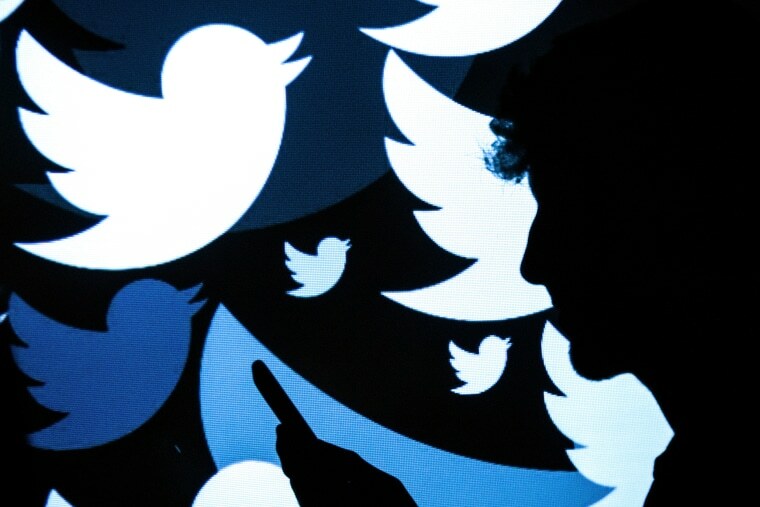 Josh Russell, an independent researcher who studies misinformation campaigns, said the study highlighted the need for Twitter to act quickly in taking down fake accounts.